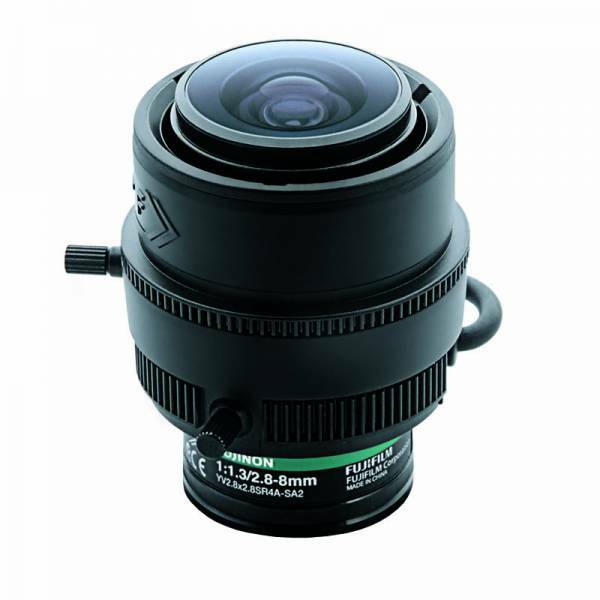 Fujinon's Fish-Eye Vari-focal lens with the horizontal field angle of 185-94 degrees (when used on 1/3 cameras). Wide aperture of F1.4, optimizing the performance at low lighting intensity. Built-in ND filter of T360, supporting high sensitivity cameras. Ссылки на другие веб-сайты "YV2.8x2.8SR4A-SA2L"